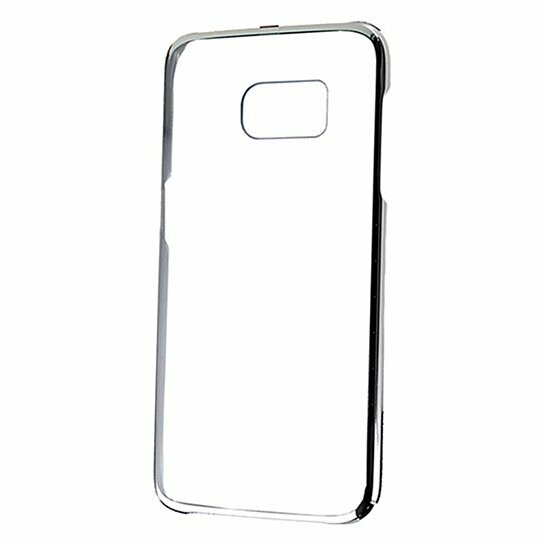 Samsung products, Clear Protective Cover Case for Samsung Galaxy S7. Transparent Clear finish with Silver trim. Durable hard plastic cover provides impact protection without hiding your device.